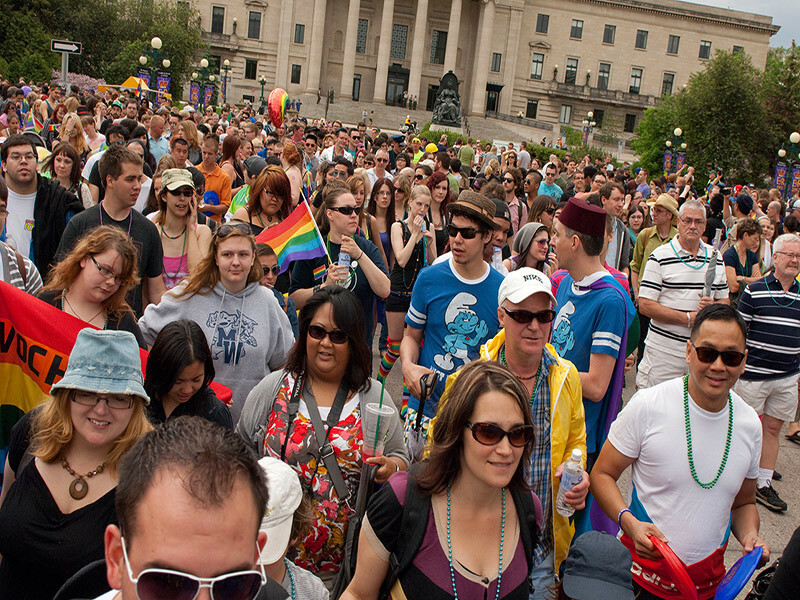 Celebrate the diverse community that supports LGBTTQ (lesbian, gay, bisexual, transgender, two-spirit, and queer) people. 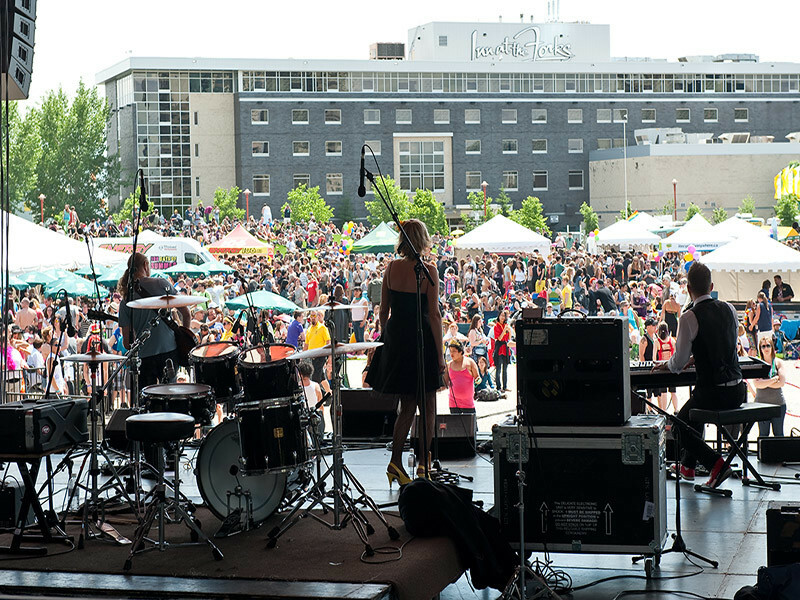 Festivities include a flag-raising at City Hall, sports tournaments, barbecues, art shows, live entertainment, artisans, Queer Beer Tent for adults, the city's biggest dance party and much more. 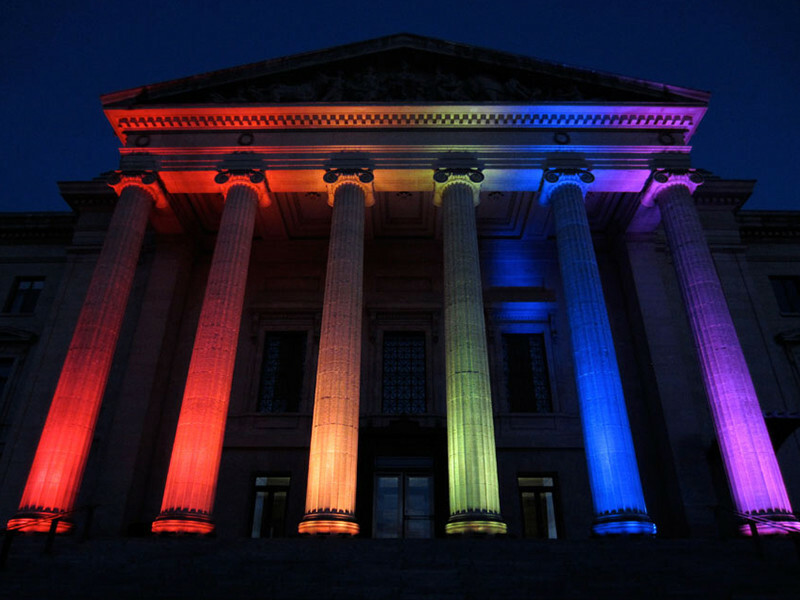 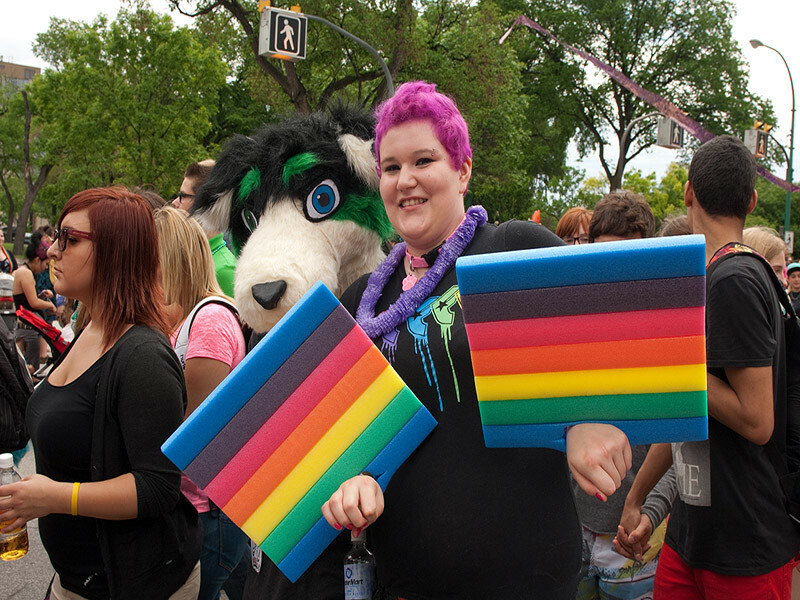 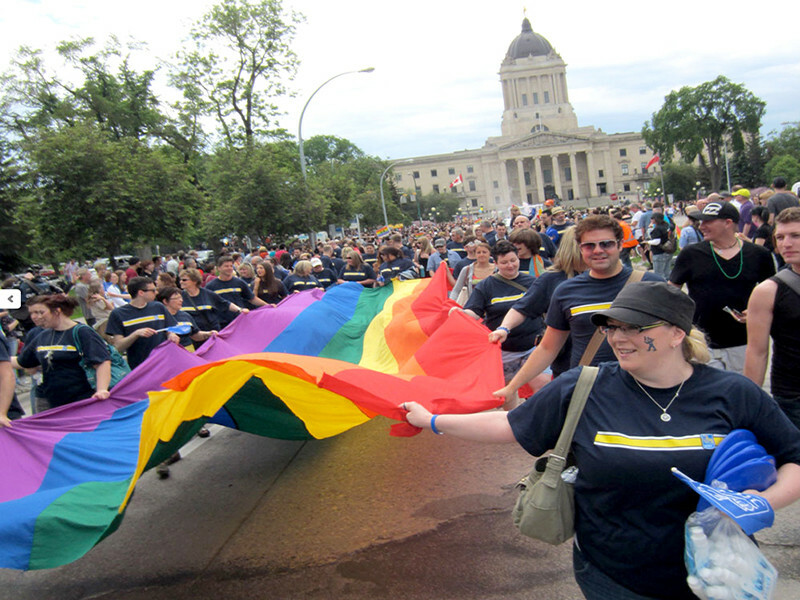 It culminates with a Pride Day parade and rally at the Manitoba Legislative Building on Sunday, June 23, 2019.